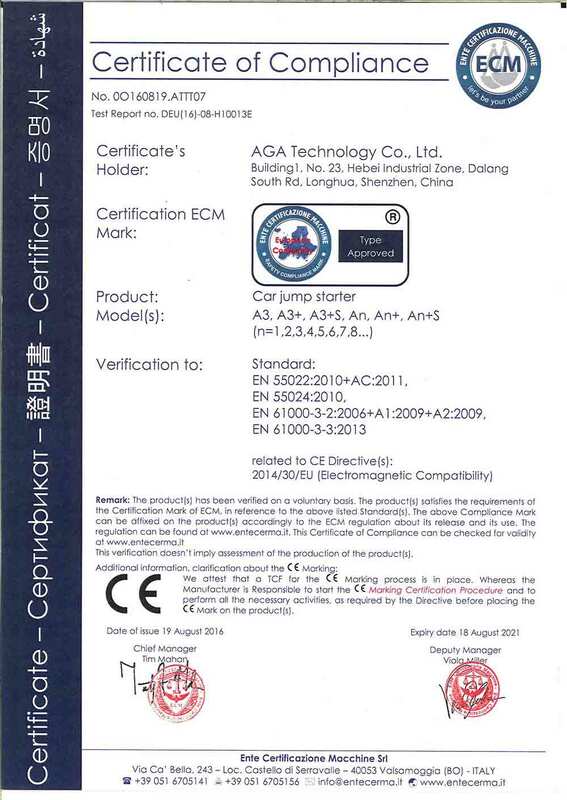 Company Overview - Shenzhen AGA Technology Co., Ltd.
7YRSShenzhen AGA Technology Co., Ltd.
AGA Group is the earliest and biggest Technology innovative high-tech enterprise which focus on nickel hydrogen(NiMH) battery and high rating Lithium Polymer battery, integrating research, production, trade, and service. 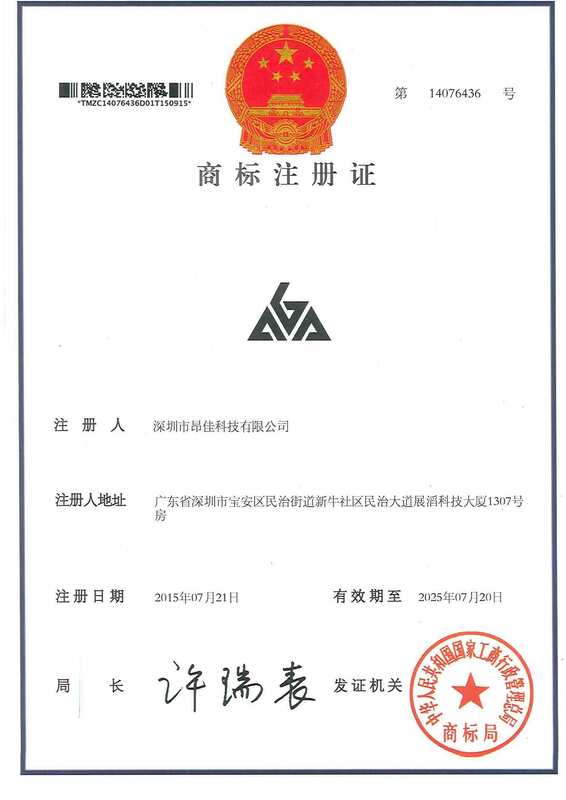 so far, AGA Group has build a number of well-know brand including GHB, WEIDONG and AGA POWER. Relying on the strong technical advantage, economic strength and years of research experience of the Group Company. 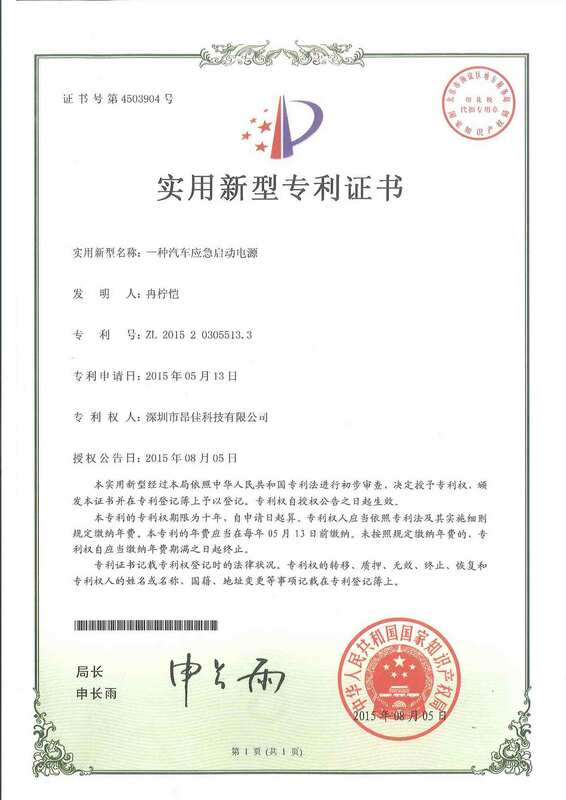 AGA has built its manufacturing base for Lithium Polymer Battery successively in Chongqing and Zhuhai Guangdong. 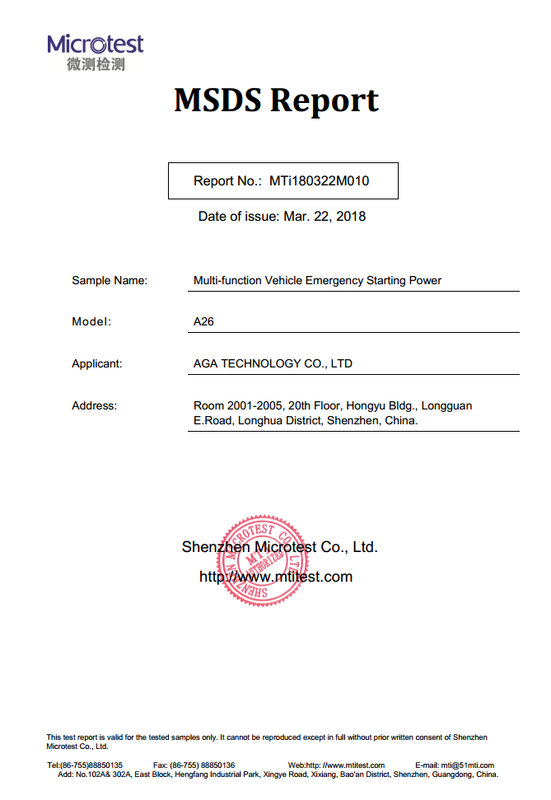 In LongYan Fujian, AGA has built Nickel Hydrogen battery manufacturing base, introduction of the world's most advanced, automated and semi automated production equipment, precision testing equipment and so on, with internationally leading research labs. 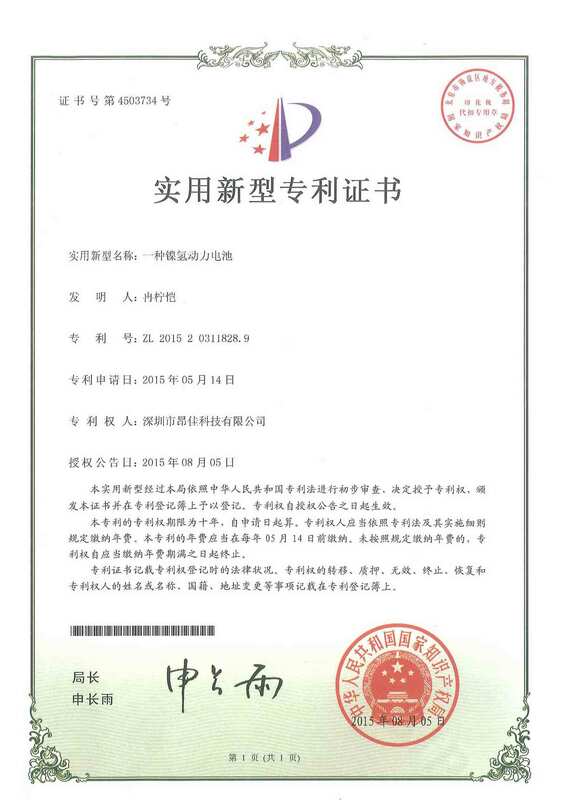 It's the world's most comprehensive, the most advanced rechargeable battery professional manufacturer, it's China's largest supplier of power battery and battery systems.AGA has its unique handling process and sealing process for pole piece material of polymer batteries, successfully solved the technology core issues of high-rate lithium polymer battery: high consistency and high security. And in domestic, AGA is the first to launch 80C continuous discharge high-rate polymer batteries, each performance indicators of cells are in the leading position in domestic and reached the international advanced level.AGA has cooperated with Central South University, launched ultra high power and long-life of Nickel-Metal Hydride(Ni-MH) batteries, which adopted a unique Ni-MH batteries cathode material handling processes and successfully resolved the problems of the ordinary nickel-metal hydride batteries with low-energy, low-power, short life and other issues. This Ni-MH battery can be charged and discharged with 3C which can be up to 15,000 times and service life is 30 times more than ordinary Ni-MH battery and it is being one of the world's longest service life batteries. The every indexes of cells product performance are among the leading position in our domestic market, which has exceeded the international advanced level, set off the Ni-MH batteries revolution and left a glorious page in the history of human energy.AGA provides a whole set of battery system for customers in areas of electric cars, electric tools, RC planes, RC race cars, military equipment, solar and wind energy storage, and National Grid. 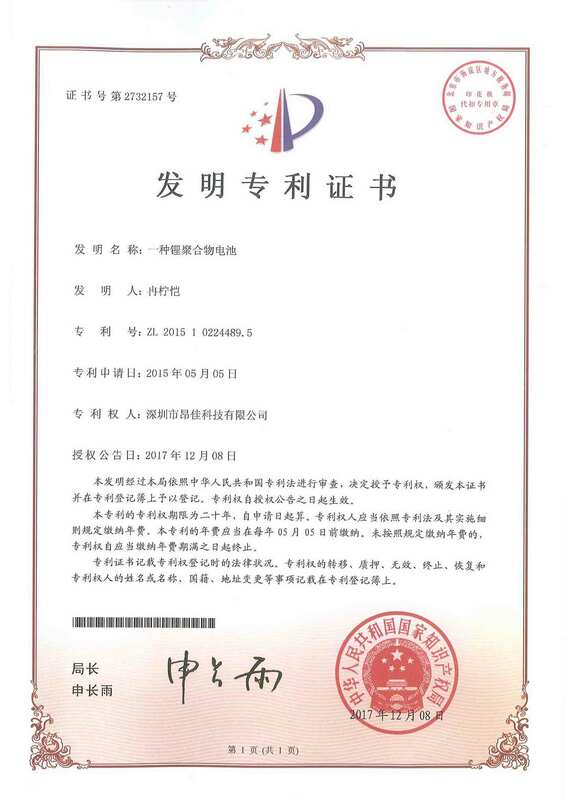 Our aiming goal is "serve the society with high quality products".Putting effort into providing users with international top products and service, making every effort to make AGA an outstanding brand in the world's industry of battery, being a respectable battery manufacturing enterprise is our pursuit. 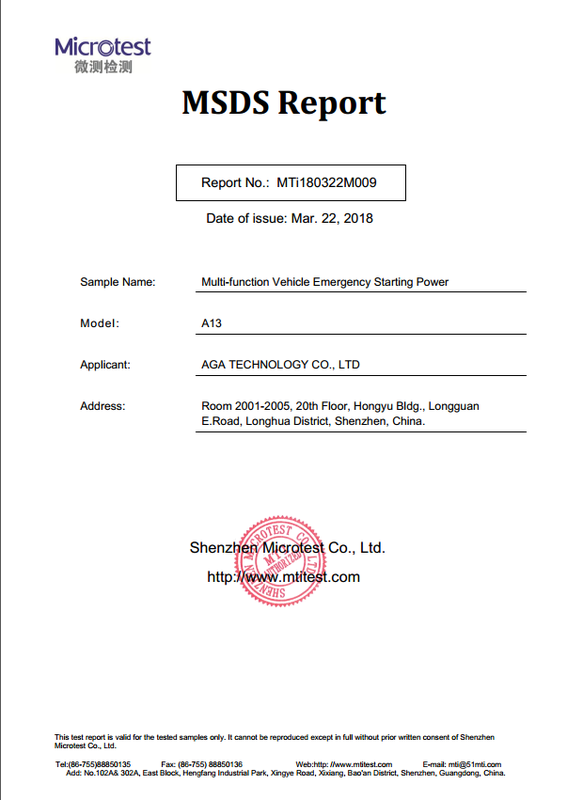 We firmly believe that AGA will be worthy of the battery industry, and can make contribution for customers, employees, and even the whole society for a better tomorrow.Emergency Car Jump Starter devision of AGA technology was established on Mar,2013 .our product have gained praise from domestic and international customers.